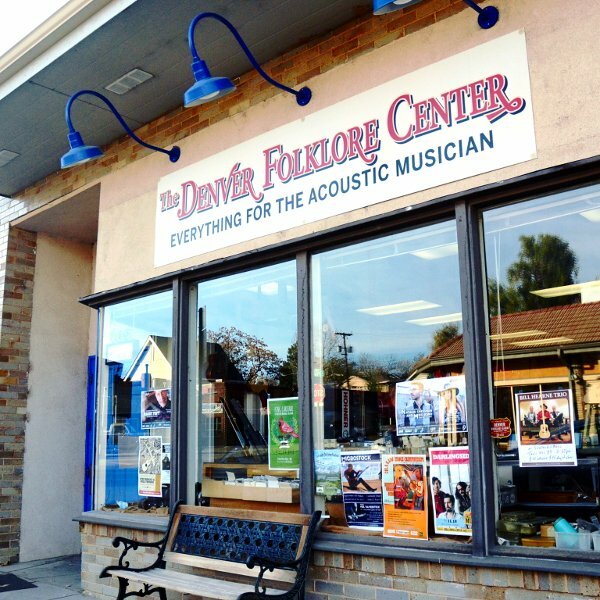 Serving the needs of acoustic musicians since 1962. 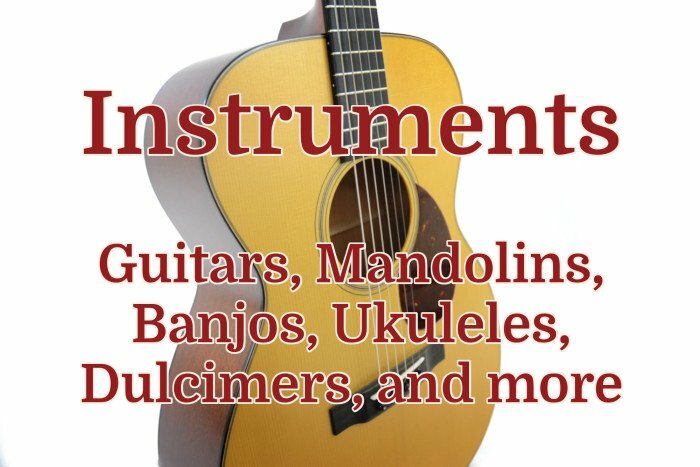 We offer new and used instruments, repairs and affordable rentals and we have the largest selection of new guitars, banjos, mandolins and ukuleles for sale in the Mountain States. 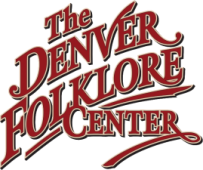 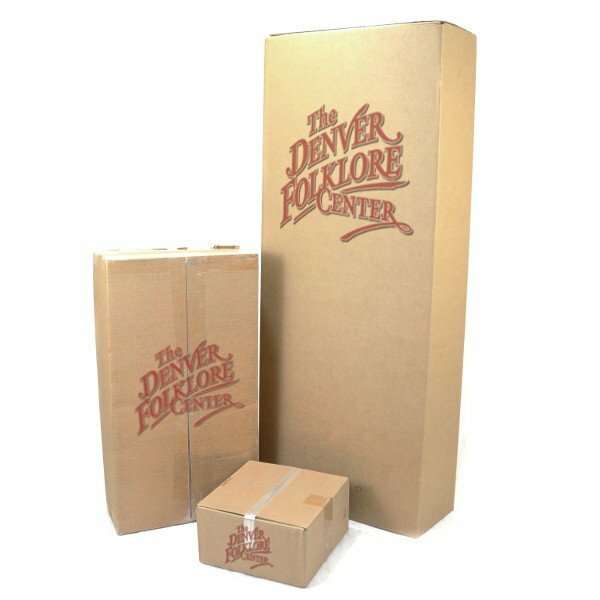 The Denver Folklore Center will ship your purchase at no cost to you within the contiguous United States using the service which we judge to be the fastest and safest for your instrument. 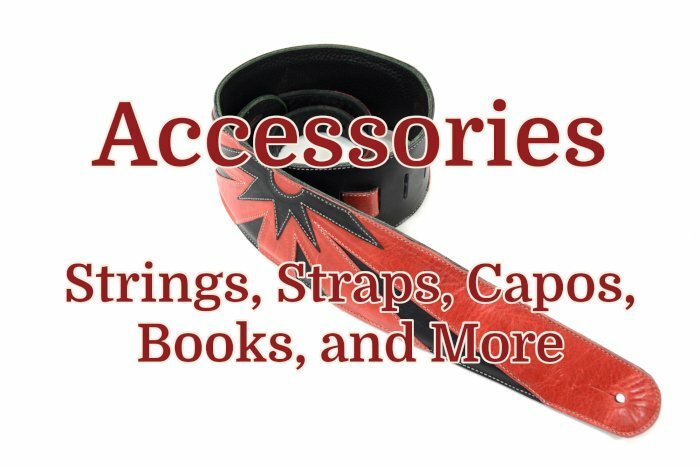 No minimum orders are necessary to qualify. 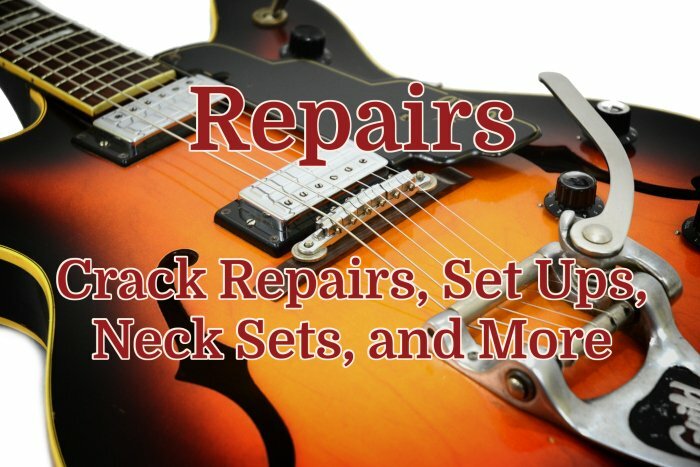 Instrument quality, expertise and superior customer service are our core values. 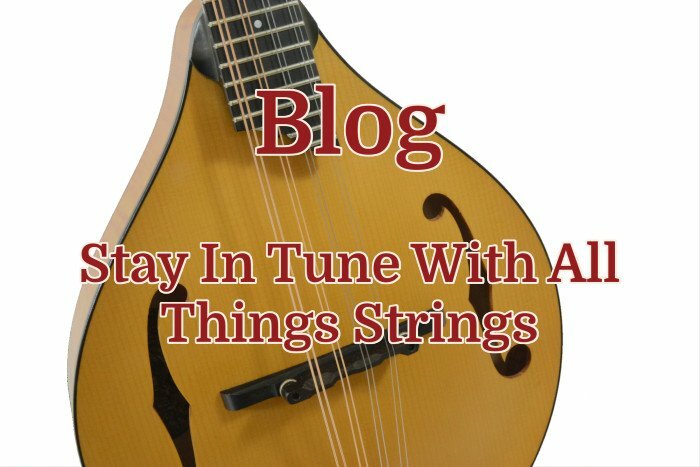 In addition, before an instrument is made available for sale either in our store or online it goes through a multi-point inspection process to make sure it is set up to play perfectly from the start.